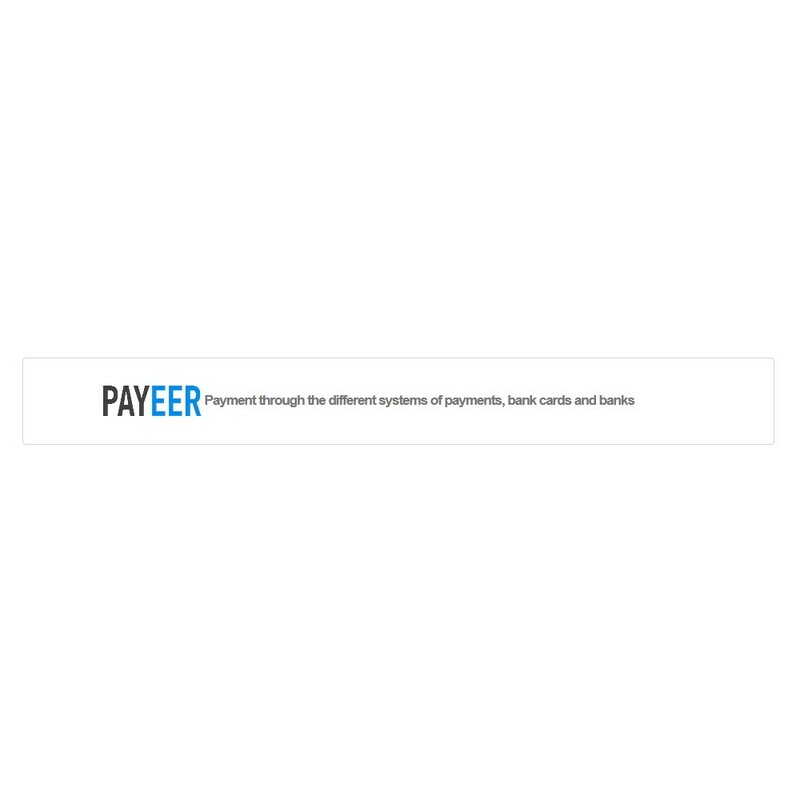 This module allows you to accept payments made through Payeer system. Payeer system (http://payeer.com/en/) - is your convenient, secure and easy way to make and receive payments across the world. With this module, you can easy get payments from various payment systems using only one account in the payeer system. 1. Easily and safely accept payments through Payeer system. - create order after or before obtaining notice about payment. - create logs from Payeer transactions. Customers will recieve an easy and safe payment method for your products. Check that your shop was moderated by the payeer system before buy the payeer module. 2 . To install through admin panel of your shop (Payments and Gateways tab). 3 . To adjust the module and payeer account.